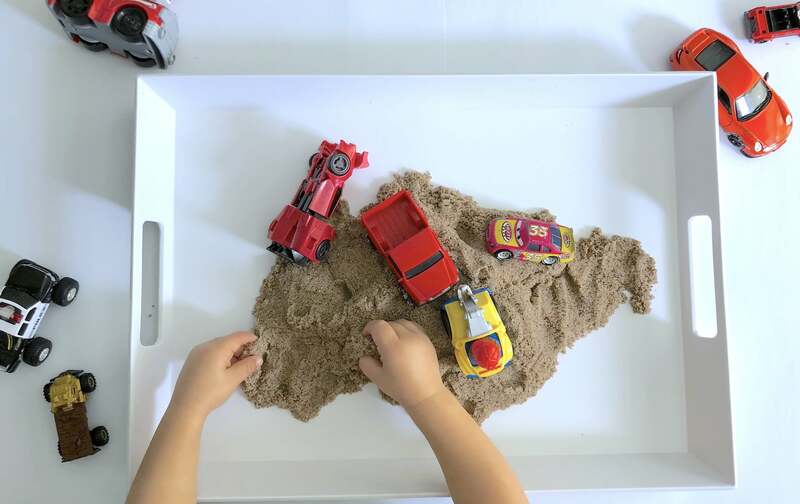 You probably have a heap of plastic trucks, dolls, and Duplos for your toddler, but when those toys lose their luster and you've already maxed out on screen time, what's a toddler parent to do? Enter: the best gift my kids have ever received. 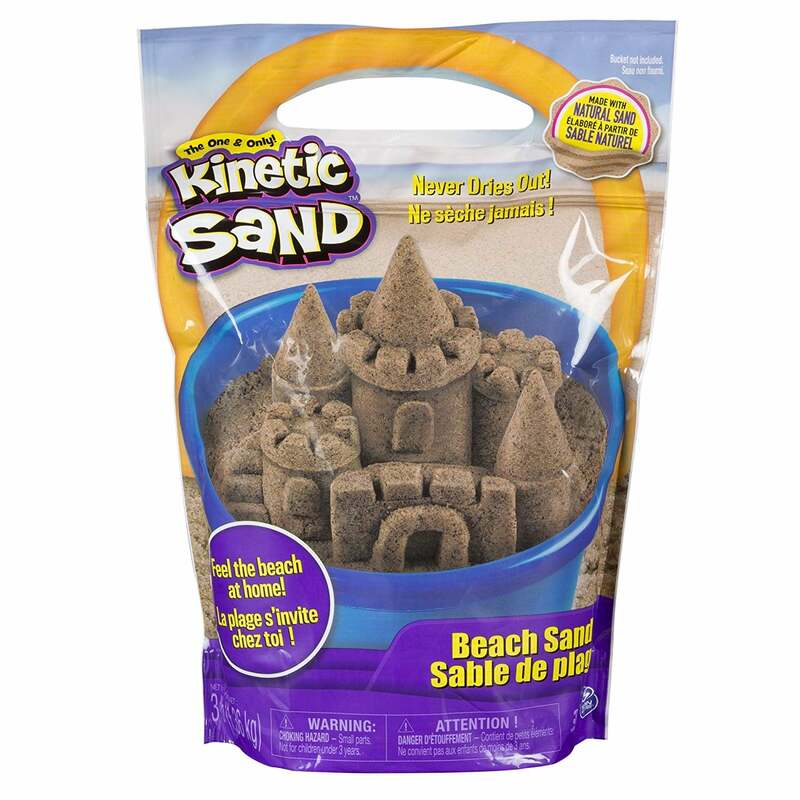 This Kinetic Sand ($11) was tucked neatly inside a bag that sat hidden under a pile of metallic bows at my son's second birthday party. Sand? I mean, what kind of monster gives a kid sand?! The very thing that you try desperately to avoid getting into your car and house after sandbox playtime or beach trips. Sand that did not make any mess. Literally one uninterrupted hour of playtime from my 2-year-old. Enter: Amazon prime. It's guaranteed to make you the star of the birthday party circuit.